S35E07 TIME TO PLAY THE GAME – Outwit. Outplay. Outcast. 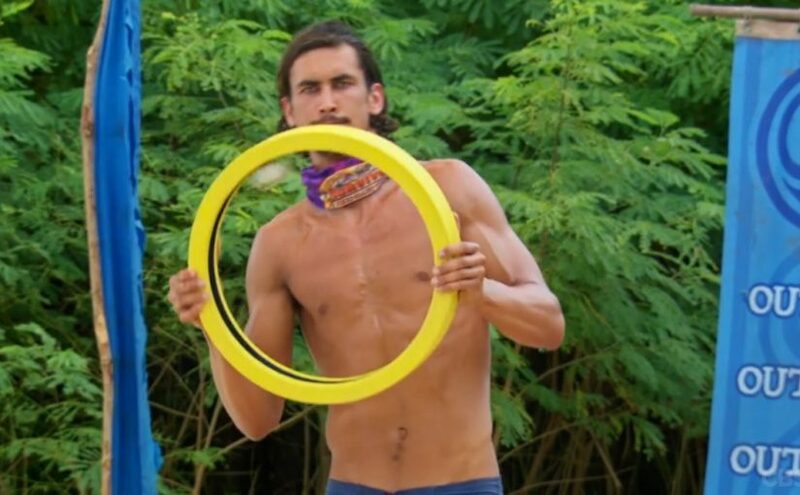 It took two hosting platforms and two sets of headphones but we faced down technical troubles like the Heroes and Hustlers faced down the Healers to vote out yet another one of Nick’s players. The merge has happened and the game is finally beginning for real-real, not for play-play.